Arj Barker is undeniably Australia’s favourite American comedian. 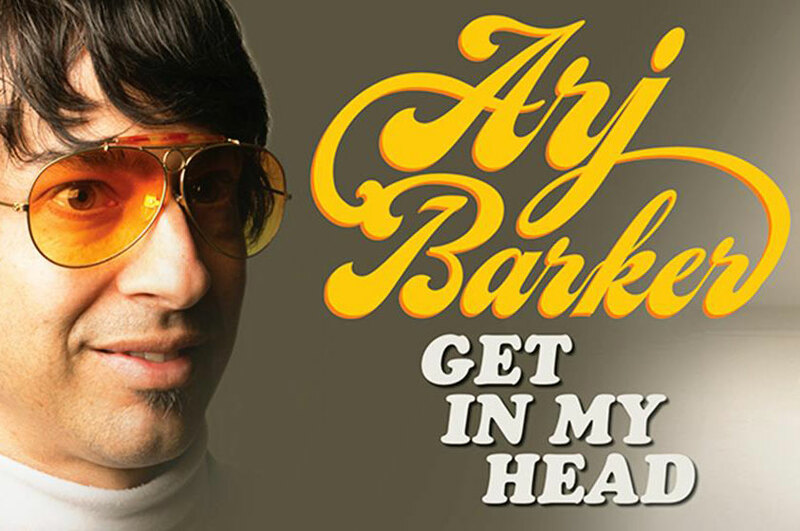 His show: ‘Arj Barker – Get in my Head’ is for one night only – ‘a must see for anyone who loves to laugh’. 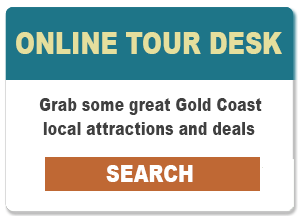 Coolangatta has a range of cafes and restaurants close by or try one of the many restaurants in the Twin Towns Resort. Only 5 minutes drive from La Costa Motel or catch the 700 bus right to the door. Our family are going for a laugh – hope to see you there.